As you lovely dealchecker readers know, we never tire of looking for great deals with huge savings and extra freebies. We’re also pretty excited about new things, so this deal has been causing quite a stir! 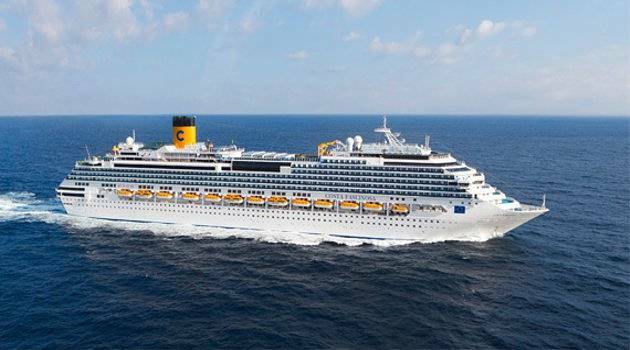 Cruise Nation are offering you the chance to set sail on the Mediterranean onboard brand new Costa Fascinosa. PLUS you get to enjoy two nights in Venice for FREE! Prices start from £479 for this nine night trip, which includes flights and seven nights cruising. Even better – you can upgrade to an outside stateroom for only £100 more! The Fascinosa literally sparkles, exuding all the star power of the old Hollywood films where glamour and style are key features. She was inaugurated on 5th May 2012 so not many people have had a chance to experience this yet! You’ll find plenty to do onboard, with shimmering dancefloors, a la carte restaurants, chic bars and a huge theatre with nightly performances. You’ll be wowed by the 4D cinema as well as the virtual reality area, and sports fans won’t want to miss the Grand Prix and golf simulators. 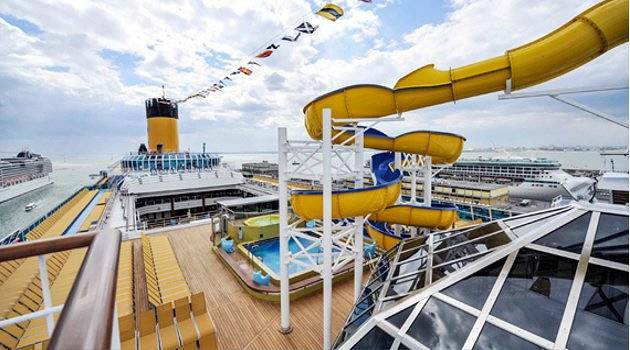 On the top deck, there’s also a waterpark, hot tubs and a big screen which will show films after sundown. 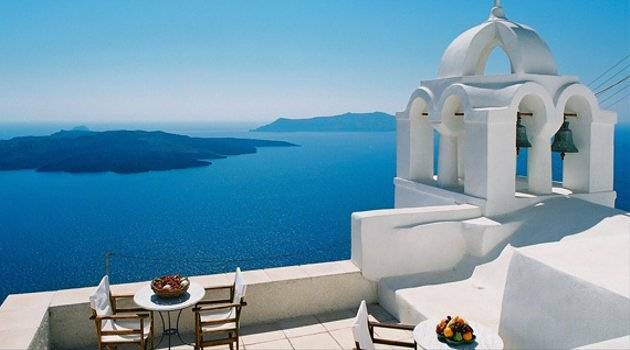 After flying to Venice, you’ll take in some of the delights of the Eastern Mediterranean. From the port of Katakolon head to Olympia, where the Olympic torch was recently lit, explore the stunning island of Santorini, and stroll the beautiful streets of Dubrovnik. Gorgeous Bari and the popular island of Rhodes are also along the way. 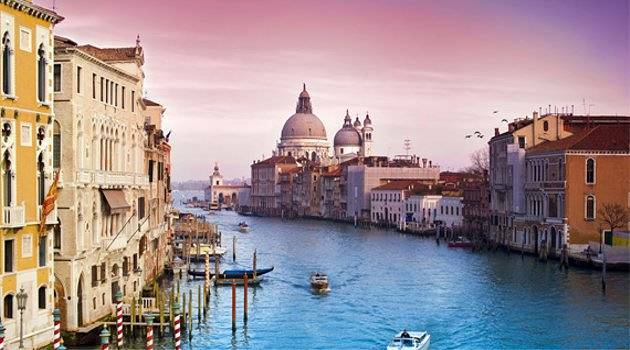 And then once you return to Venice you get to stay for two nights for FREE! There are so many iconic things to do here – explore the Doge’s Palace, climb St Mark’s Campanile, take a gondonla ride, drink a Bellini at Harry’s Bar – it will be hard to choose! Like the look of this deal? Click here to read more. Alternatively, check out all of our Real Deals to see what we’re loving this week.